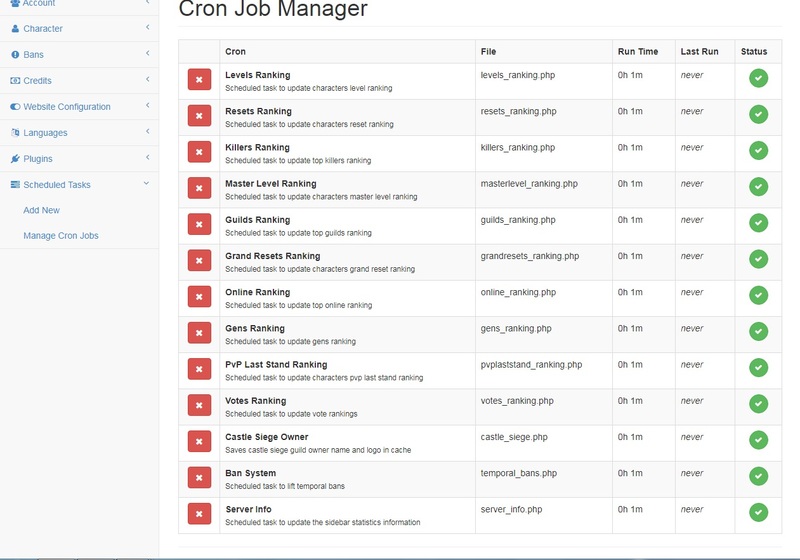 Hello, im having some problems with the croms, cause they dont update correctly, i have configured the crons for every 1 mins but have now 12 hours of the last update. 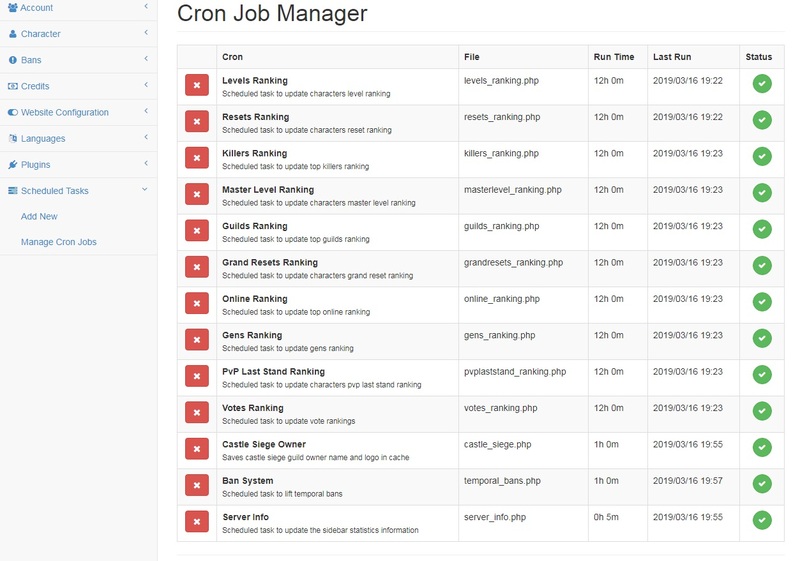 Did you update cron jobs cache? Yes but now i have this problem too.. Can help me please? 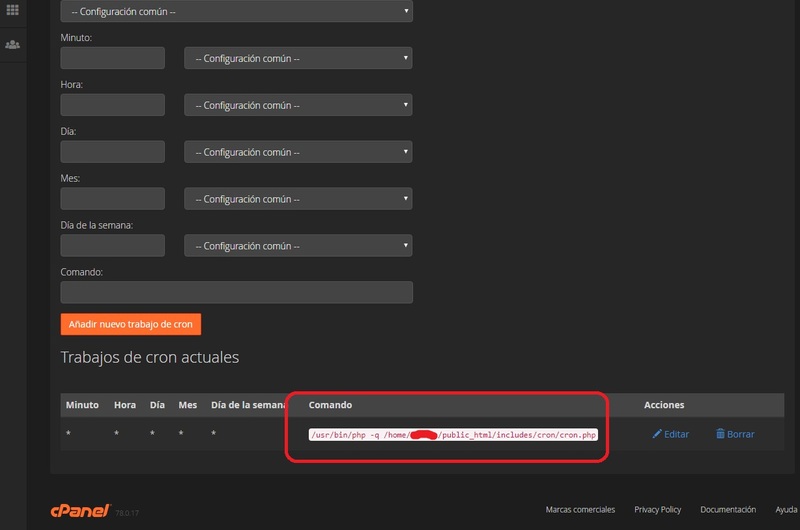 Any PHP error logs / files ? Your best option is to look for PHP error logs, it should be working fine.